So a couple of days ago I showed you what I received in my January 2014 ‘I Love You Box’ from Ellieshoe. Today, I’m doing a quick haul blog post for you, I hope you enjoy! Elephantshoe was founded by Sam & James Schwikkard in 2010. I personally first met Sam & James when Sam designed our wedding invitations back in 2012. Elephantshoe started out doing design, printing and styling for weddings, parties and baby showers and is now doing company branding (plus they have a fabulous online shop as well). The Ellieshoe online shop went live in 2013 and is filled with loads of goodies including stamps, Save The Dates, gift tags, washi tapes, straws, aprons designed by Sam, laser cut bits & bobs and….Pantone products. I love Pantone products, don’t ask me why….but their products just scream sophistication. I guess it has something to do with the minimalistic design of the products and simple typography. 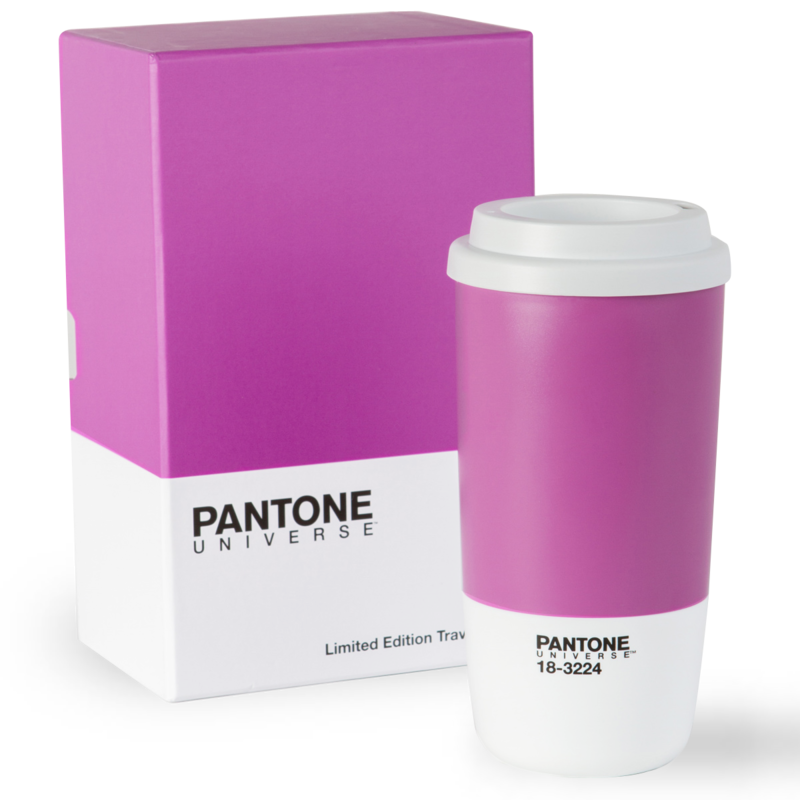 I used to ogle over all the Pantone products sold on eBay but never ordered something because shipping was just too pricey (especially if you’re buying a mug or two). 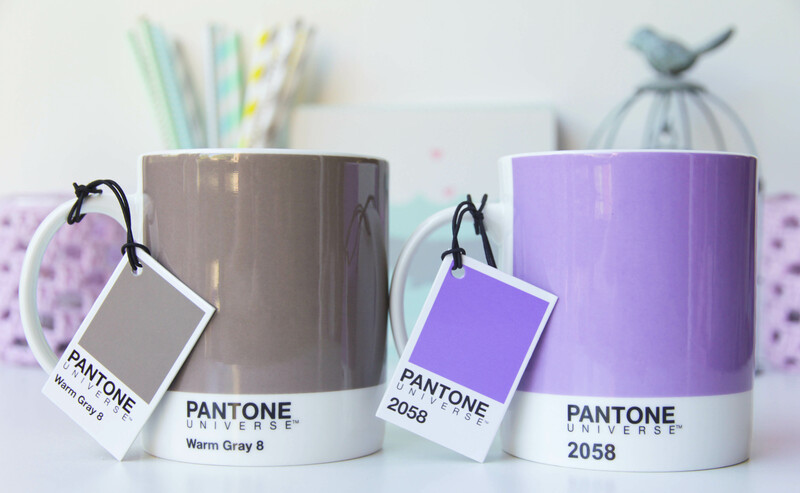 Two coffee mugs – one in shade ‘Warm Gray’ and one in shade ‘Crocus’. I bought the gray mug for Neal and the bright purple mug for myself (the purple one is actually such a beautiful colour, the photo really doesn’t do it justice). You can find the mugs here and they retail for R 150,00 per mug (the sale has unfortunately already ended). And I also bought a set of 6 coasters – I am obsessed with coasters, we have them everywhere in the house. You can find the coaster set here and it retails for R 200,00. Go take a look at the Ellieshoe online shop – guaranteed you’ll find something you love! I love the mugs, and the color of them! So pretty! Oh that travel mugh! Ahh, so cute! I love this years color choice, I actually want to paint my beauty room that color…or at least one wall in there…gorgeous color! It is definitely a girly colour, it’s like a warm neon-ish purple…so pretty! I wonder if they will deliver to Eastern Cape, I will get in contact with them to ask them. There are sum very cute things in that shop. I realy luv that Love lives here apron. 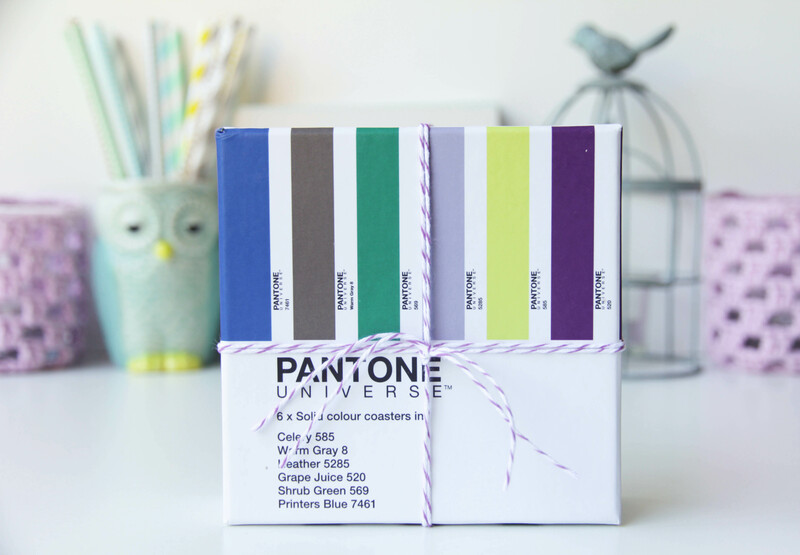 Love this – I have a couple of pantone products and you are right, they are such sophisticated products. I love your selfie on Instagram, your hair looks beautiful. I am mug-obsessed and own 4 of these: Macaw Green, Raspberry Rose, Emerald and African Violet. Love Pantone products. I want to see more haul blog posts, pleeeez! Ooooh wow, Macaw Green, African Violet and Raspberry Rose all look beautiful!! So lucky! What a great site. Really hope they stock that travel mug as it is super pretty. Lovely selfie and your hair looks great! Purple and grey are some of my favourite colours!